Marjing (25 mins, 2018, documentary) directed by Roopa Barua is a film on the ancient horse-human connect of the people of Manipur (India) that has brought about the game of polo. An intense heritage around benevolent animal spirits converging onto a military tradition around the Manipuri pony brought about the genesis of this game. Roopa Barua's film is a homage to this tradition which has now seen the sport grow to include an international women's polo tournament called PoloYatra where many teams from round the world converge to play the game in Manipur. The shimmering emerald state of Manipur, India is the birthplace of modern polo with men having played there for several hundred years. Now it's the turn for the young maidens to charge forward. A young polo sisterhood is developing in Manipur that ploughs on in spite of adversity and political turmoil. They are intensely connected to their sacred Manipuri pony and play an international tournament every year. 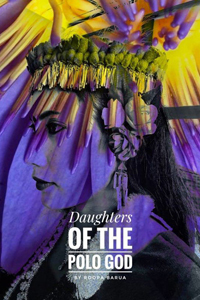 Roopa Barua film is a tribute to these polo players and the modern Manipuri women. 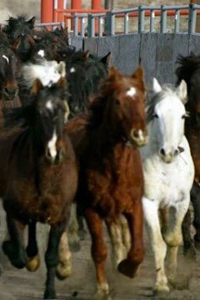 Wild mustangs have long been an icon of native peoples and early settlers of North America. Yet their fate today is uncertain. SAVING THE MUSTANG explores the state of wild horses today through the efforts of three individuals: Canadian horseman Randy Bird who adopted eight mustangs from a crowded facility in Wyoming and brought them 3000 miles to their new home - his ranch near Cobourg Ontario; Endurance rider and song-writer Jean Albert Renaud, "JAR" who works with horses and at-risk teens on his Maryland ranch, helping youth who are often gang members to escape their brutal life; and Roger William, past chief of the First Nation Xeni Gwet'in, who have created a 200,000 hectare wild horse preserve in the pristine and rugged wilderness of the Nemiah Valley deep in the interior of British Columbia. 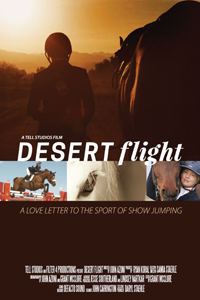 A love letter to the sport of show jumping, DESERT FLIGHT is a documentary short film that explores the unique relationship with the horse and why people dedicate so much to the equestrian life. Filmmaker and show jumper Samia Staehle’s goal was to capture the visceral way in which horses enrich our lives and heighten our senses. 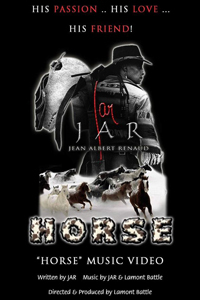 The film showcases the amazing kind of people that horses always seem to attract: individuals of enormous character, possessed of infinite work ethic, and often a very sharp sense of humor. Set in Thermal, California the dry beauty of the desert and the horse show’s hidden dusty trails are reminiscent of her one-time home in India, a land of adventure and freedom. DESERT FLIGHT was shot with two-cameras over three-weeks by Tell Studios. Their crew from metropolitan Detroit with nearly zero experience with horses was set loose on the horse world, not without some trepidation from Staehle and her husband Daryl, the picture’s Executive Producer. 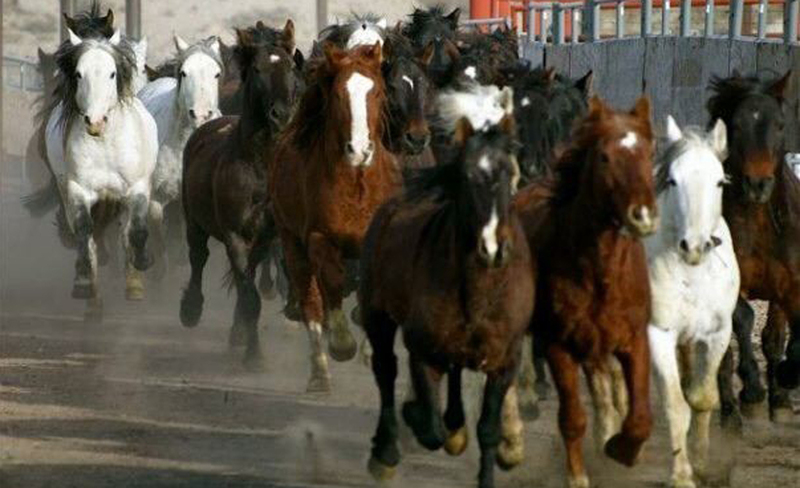 There was no script, only the mandate to go and find out what drives these horse people to do what they do every day. The result was DESERT FLIGHT.